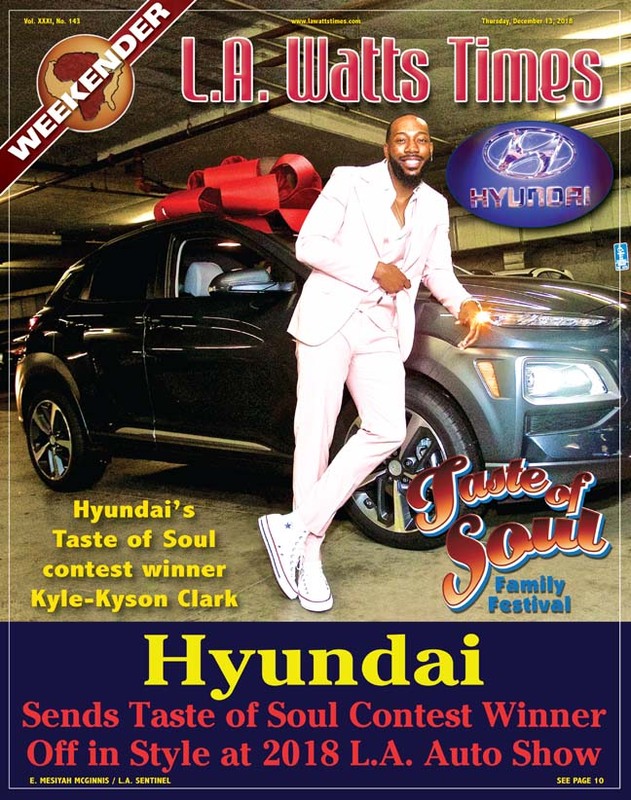 The McDonald’s 12th Annual Inspiration Celebration Gospel Tourreturns to the 13th Annual Taste of Soul with a lineup of award-winning talent, including urban contemporary gospel artist and preacher Deitrick Haddon, choir master Ricky Dillard, contemporary artists JJ Hairston, and Todd Dulaney, as well as hip-hop gospel artist Canton Jones. 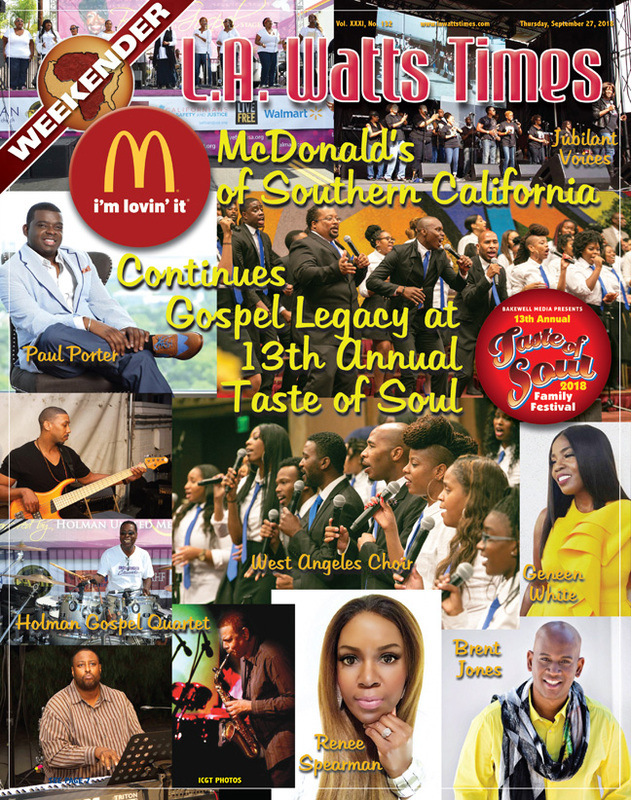 McDonald’s Inspiration Celebration Gospel Tour will once again culminate in Los Angeles, bringing inspiring music to the community via the free concert series. 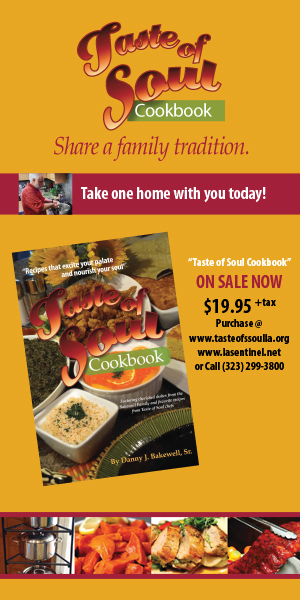 The Los Angeles tour stop is part of the 12-city tour that benefits local Ronald McDonald House Charities Chapters and communities around the country. 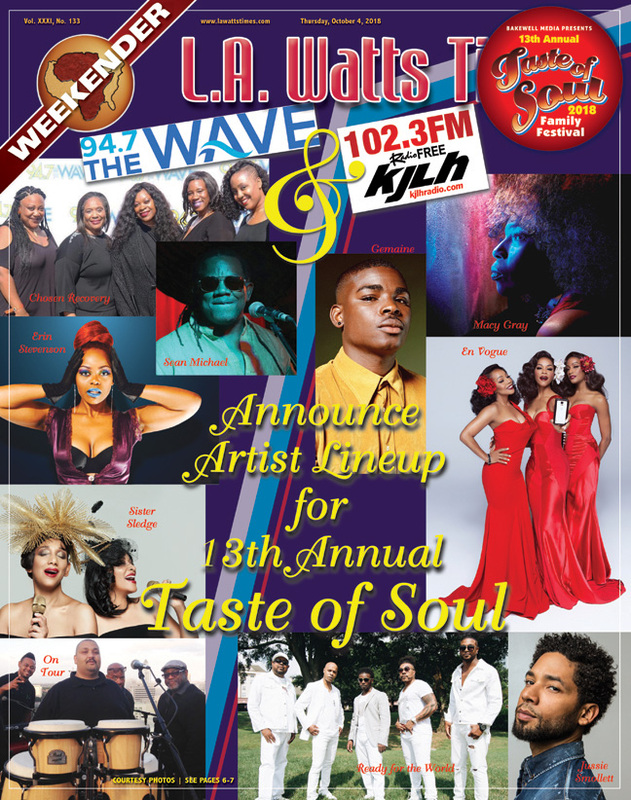 This year’s show is going to be packed with talented artists from around the country and Los Angeles, including Geneen White, Renee Spearman, Brent Jones backed by the KJLH Gospel Choir, The Williams Singers, Bishop Neal Roberson, Keith “Wonderboy” Johnson, and Paul Porter of The Christianaires. 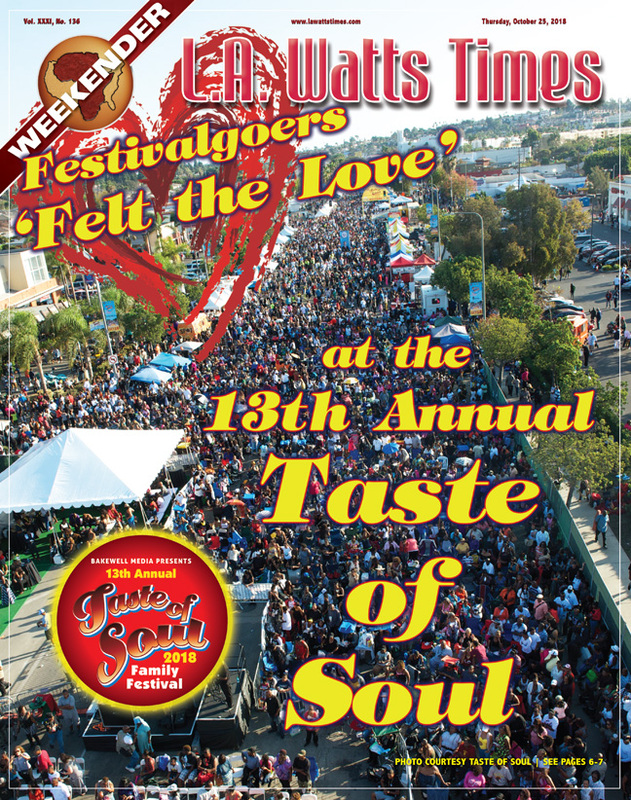 The Los Angeles stop of the tour will be at the Taste of Soul festival, taking place at the corner of Martin Luther King Jr. Blvd and Crenshaw Blvd. 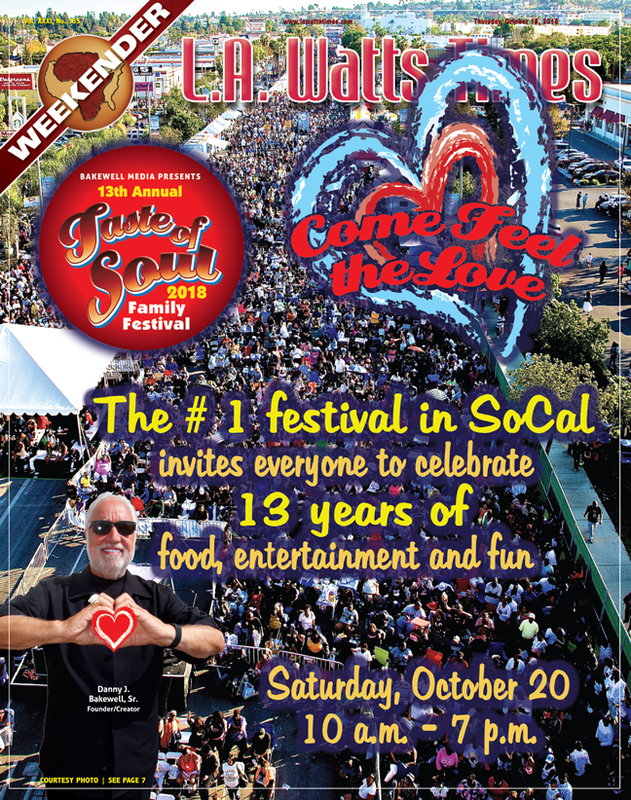 on Saturday, October 20th, with the first act hitting the stage at 10:00 AM. 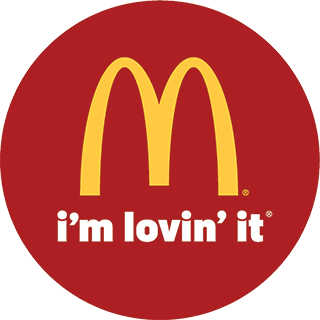 As a new component of the tour, McDonald’s will award one HBCU college student with a $10,000 Thurgood Marshall College Fund Scholarship at a select tour stop during the Inspiration Celebration Gospel Tour. This is one of five scholarship McDonald’s is sponsoring throughout the year. McDonald’s Inspiration Celebration Gospel Tour is an extension of the brand’s 365Black platform, an initiative that celebrates the pride, heritage, and achievements of African­-Americans year-round. Dr. Pepper® also returns as the tour’s sponsor, showing its appreciation and commitment to the African­-American community. 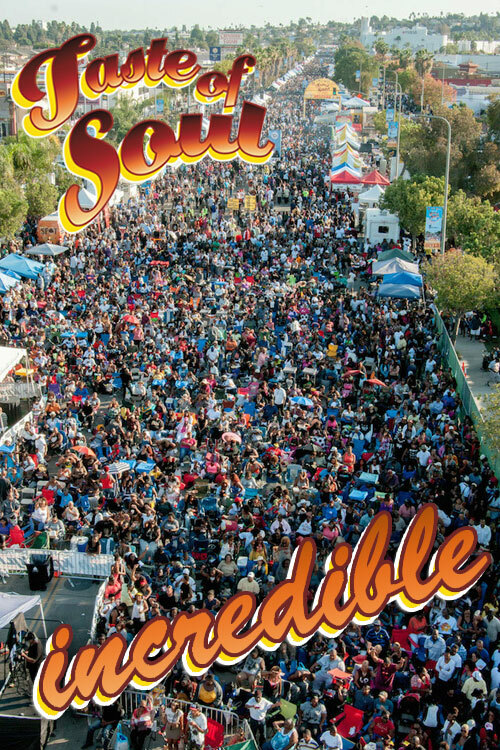 Visit www.365Black.comto learn more about the 12th annual tour and McDonald’s scholarship opportunities. Follow @365Blackon Twitter for tour updates and join the conversation using #365BlackGospel.